Random House Trade Paperbacks, 9780375758775, 512pp. 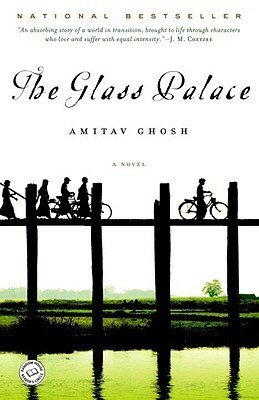 Amitav Ghosh was born in Calcutta and spent his childhood in Bangladesh, Sri Lanka, and northern India. He studied in Delhi and Egypt and at Oxford and taught at various Indian and American universities. Author of a travel book and three acclaimed novels, Ghosh has also written for Granta, The New Yorker, The New York Times and The Observer. He lives in New York City with his wife and two children.